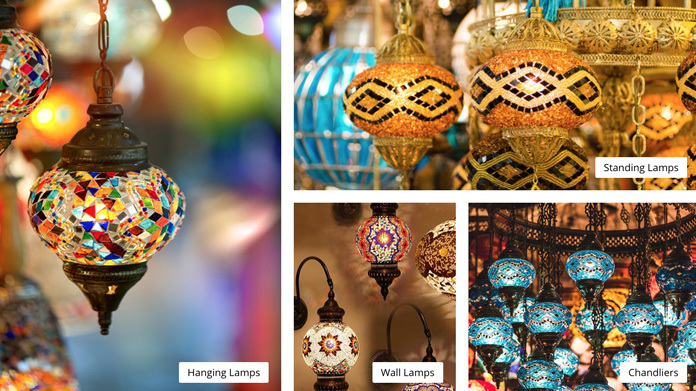 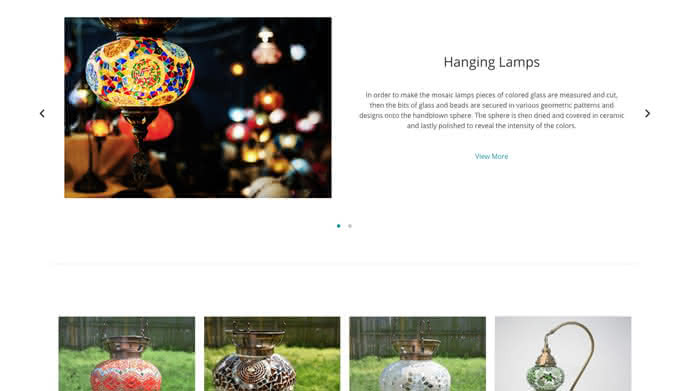 TurkishLampWholesaler is an Arlington based company that supplies handmade Turkish lamps to many stores across the country and around the world. 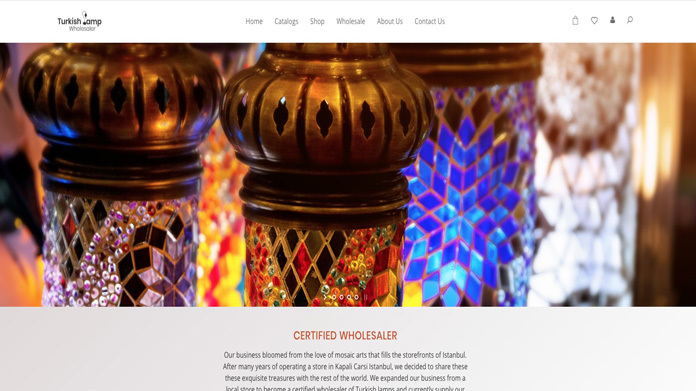 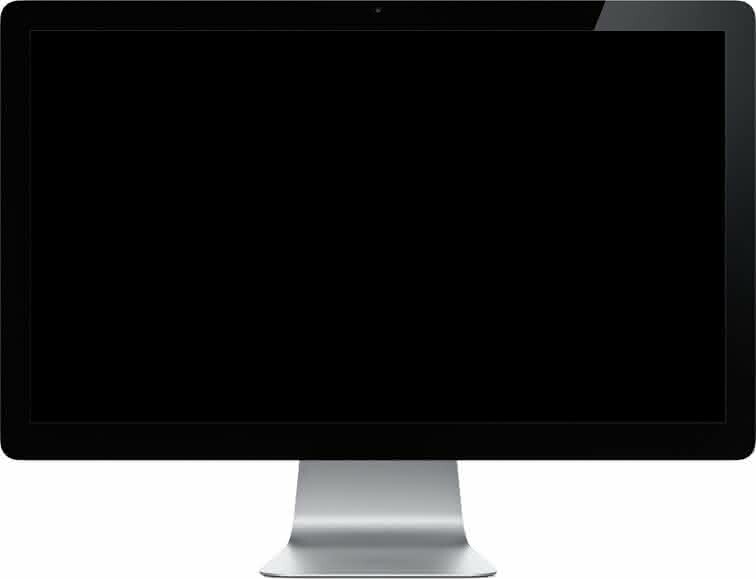 This website was designed to show case the vibrance of their products and and convey their main point across quickly. 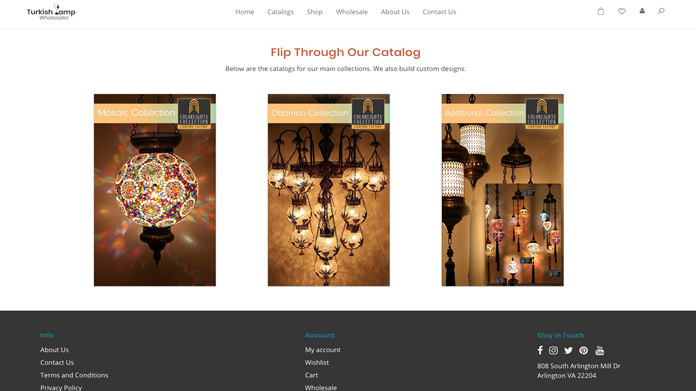 The website allows customers to file for a wholesale application and place orders online.